What Happened To The Donation Monies From The GoFund Me Campaign? Last fall, I suggested several options for MCVFD to find funding ideas for the Unincorporated Area of Fire District 22. 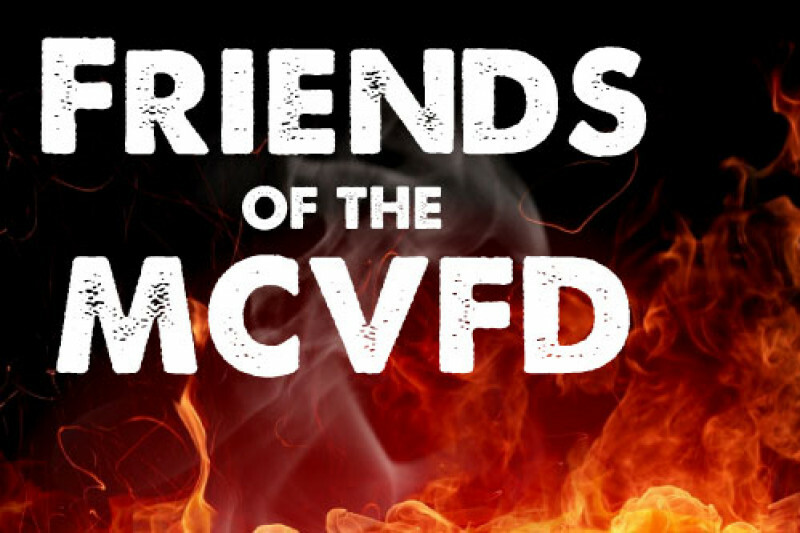 One of those ideas that Council Member Scott Turnbull and I came up with was a GoFund Me Page called, Friends of the MCVFD. I sent an email to Lt. Herman Larkin who is the treasurer of MCVFD on December 22, 2017 inquiring some information from him so that I can transfer the administration details over so that they can transfer the monies accordingly. I didn’t receive a response. What I ended up doing was transferring it to my personal account so that I could write a check to deliver to them. I was advised to have someone from the City Administration do the delivery. Check #2474 was written to the McLendon Chisholm Volunteer Fire Department on January 31, 2018 for $160.27. The check was delivered by the City Manager, Dave Butler on January 31, 2018 in a white envelope and it was accepted by Kenneth Griffith at Station 1. Has the check #2474 been deposited? No, the check #2474 has not been deposited. I have no record of it. I have checked every month for the check # and for the amount of $160.27 in my personal bank statements. Since there were a total of 3 donators, myself included. I am pretty sure that I have to give the money back. If I am in error or my bank made an error. I will apologize. But I was asked about the money from the GoFund Me Page. I will put a stop payment on the check #2474 on April 30, 2018. Following that stop payment I will send monies back to those who donated to the GoFund Me Page. MCVFD has until then to deposit the check or show any errors that may have occurred. If there was an error, again, I will make a public statement and I will rewrite the check if necessary.